There are also the short movies of #cineyagoua in the program of the IsReal festival, Sunday 6 May at 4 pm at the Lilliu auditorium in Nuoro. 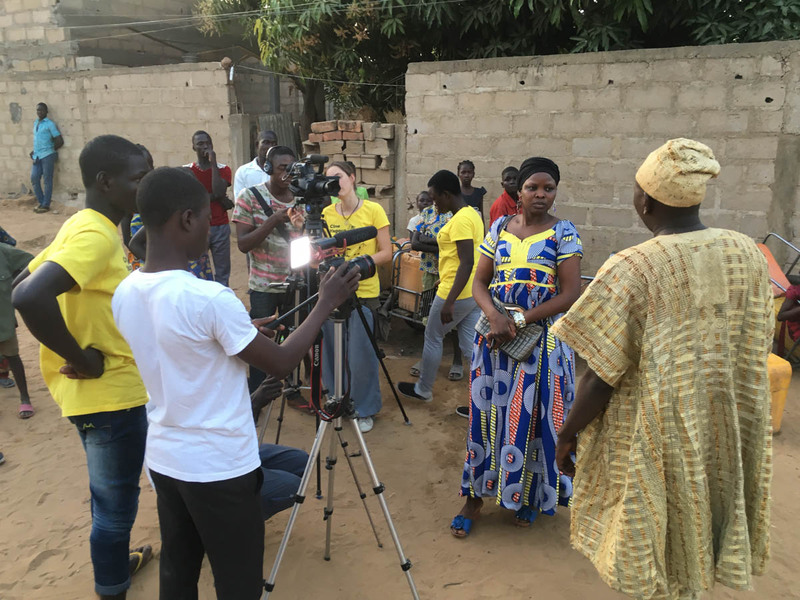 Andrea Mura and I will present the short films made in Camerun in February 2018 during the development cooperation project through the cinema Cine Yagoua, which involved twelve boys and girls from the province of the Extreme Nord. 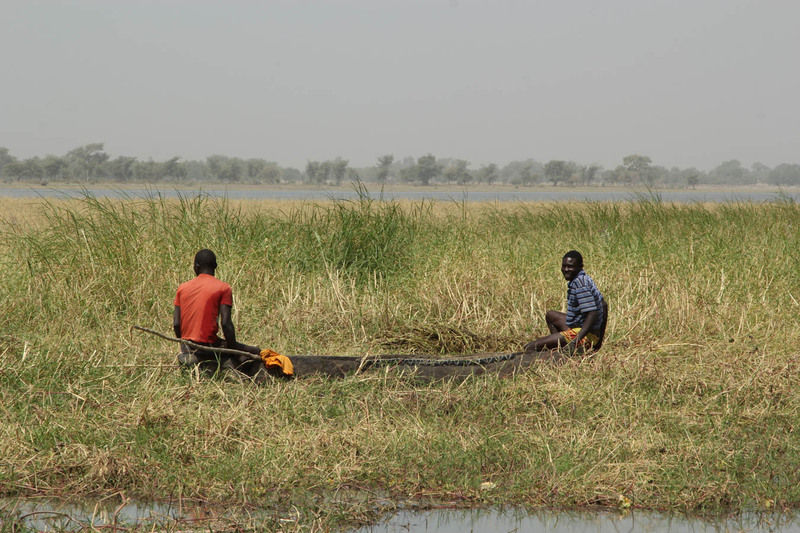 Zamandje, Haranga and Souporsou are from the Masa villages surrounding the Lake Guerè, in the far North of Cameroon. With this documentary, they narrate the territory and its ancient traditions in a period of deep cultural transformations, suspended between an ancestral past and an intrusive modernity. In Cameroon, the bilbil, a millet beer, is prepared by women. Abbe is a widow and every Thursday she prepares her bilbil and sells it at the cabaret to sustain her large family. Repeatedly oppressed by her stepmother Amina, the young Fati decides to leave her father’s house. The film deals with a very current and felt issue in Cameroon: child abuse by their stepmothers.